The perfect gift! 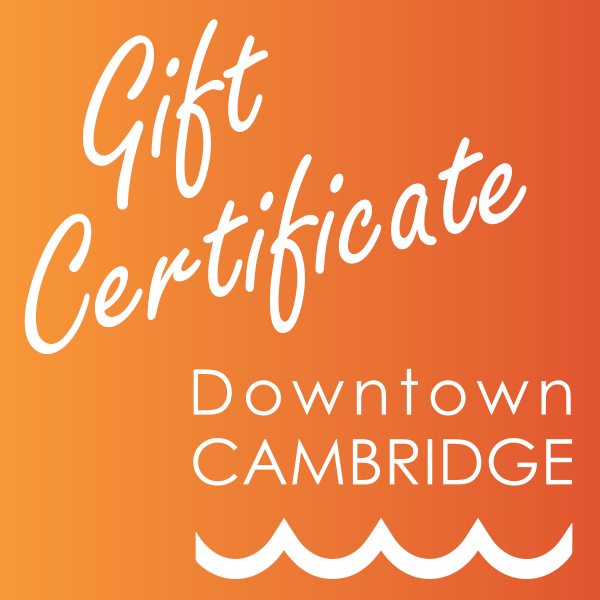 Our Downtown Cambridge Gift Certificates are issued in $20 denominations that can be used anywhere they are accepted in Downtown Cambridge. 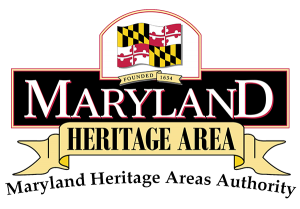 Use the quantity button to increase the certificate amount. 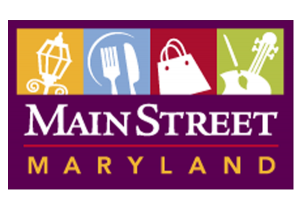 For questions, contact us at office@cambridgemainstreet.com.